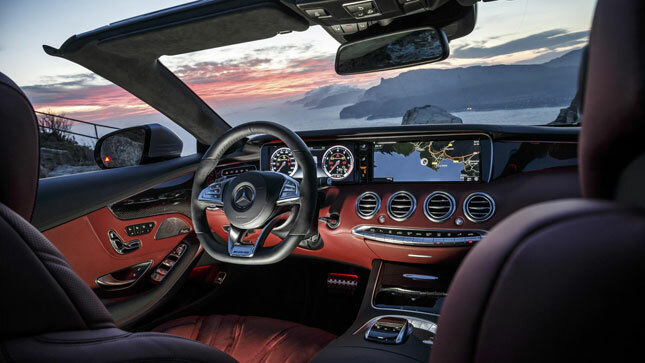 Wafting around in a plush convertible should be like a rolling vacation, but the Mercedes-Benz S-Class Cabriolet is not the straightforward pleasure cruise we expected. Here are the things we discovered about this luxury barge. 1. It's got a dirty suspension secret. The S-Class Coupe is available with the S-Class sedan's Magic Body Control, which scans the road head and sets up the suspension according to incoming bumps. It will also lean into corners like a high-speed train to tuck the center of gravity as close as possible to the apex. 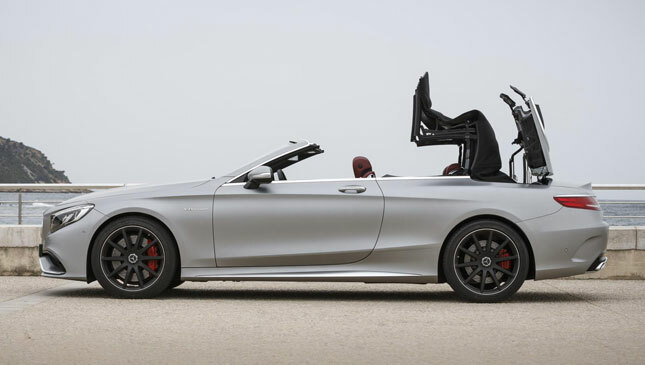 Thanks to the chassis reinforcements and roof mechanism, the S-Class Cabriolet is available with...neither of these things. Happily, it rides perfectly comfortably without them. It’s not as if you’re short of gadgets to show off anyway. 2. 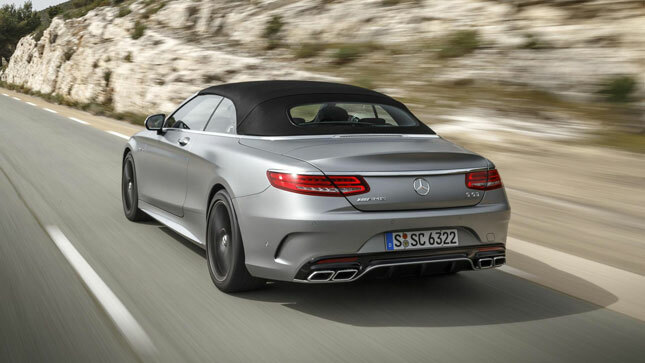 The S63 Cabrio might be too fast for its own good. That said, the 585hp, 900Nm S63 version is so rapid, so relentless in its acceleration, you spend most of your time driving it hovering over the brake pedal ready to rein the thing in, because it doesn’t really like rough treatment. The weight properly catches up with it then. Better to relax in the entry-level V8 version. 3. The cheapest S is the best S. Yep, we’re as surprised as you are. But somehow the less frenetic pace of the S500 (all 455hp of it, so it’s hardly slow off the mark) just suits the relaxed gait of the Cabrio so perfectly that the thrusting nature of the AMG seems a tad overegged afterward. Sounds more musical, too. 4. It has four ways of heating your body up. One: heated seats, front and rear. Two: heated armrests. Three: heaters in the headrest to keep your neck warm when the roof’s down on a chilly evening. Four: the crazy idea of a heater that lives in the dashboard and blows warmed air at your feet and face through adjustable vents. Nah, it’ll never catch on. 5. Mercedes thinks tech billionaires will buy it. When you’re sat next to Merc’s R&D boss, Prof. Thomas Weber, in a briskly driven S500, you might as well ask him whom he thinks this car is actually for. Footballers? Bankers? Kardashians? "I think the young executives of Silicon Valley will like [this car]. The Apple and Google guys, maybe." Perhaps Mr. Zuckerberg is more of a Bentley sorta chap. 6. It's got more insulation than your house. 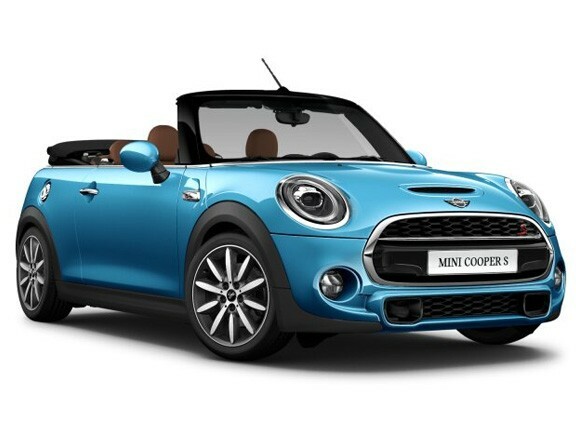 The car has double-glazed windows and a triple-layer roof. It is, therefore, by distance the quietest open car we've ever been in. 7. 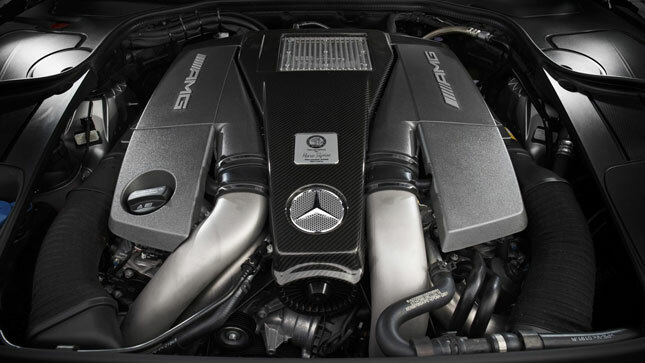 You can have a bi-turbo V12 if you're a stark raving lunatic. No, even in power-crazed TG land, we don’t recommend this. 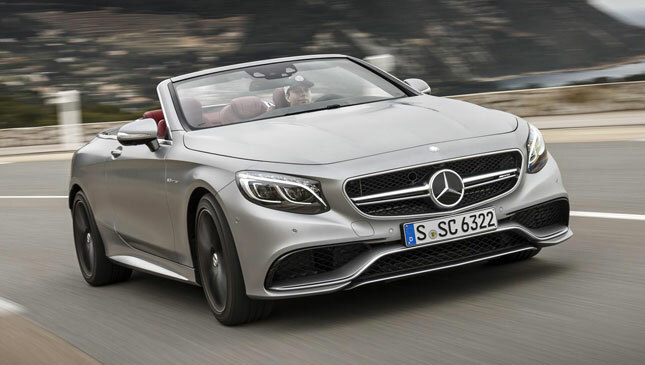 We’ve not driven the S65 Cabrio yet, but given that the S63 already feels like a tad too much car, and the hardtop S65 isn’t a significant improvement over its V8 sister, we can tentatively predict the 630hp bi-turbo V12 Cabriolet isn’t going to be the most harmonious soft-top known to mankind. Unless we decamp to Germany and live in an autobahn service station, in which case it’s probably perfect. 8. Mercedes says it has no rivals (it's almost correct). 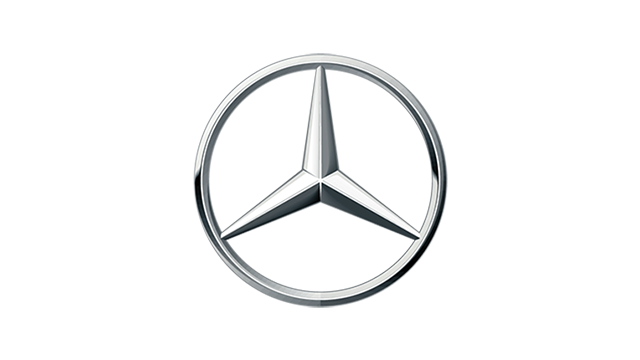 Of course, Mercedes wants to present the image that its car is peerless. But when you look at the facts, it has a point. Audi and BMW don’t offer two-door versions of their respective A8 and 7-Series limos. An Aston DB11 Volante is some way off yet. And Ferrari’s not-the-FF-anymore GTC4 Lusso is distinctly not a cabriolet. 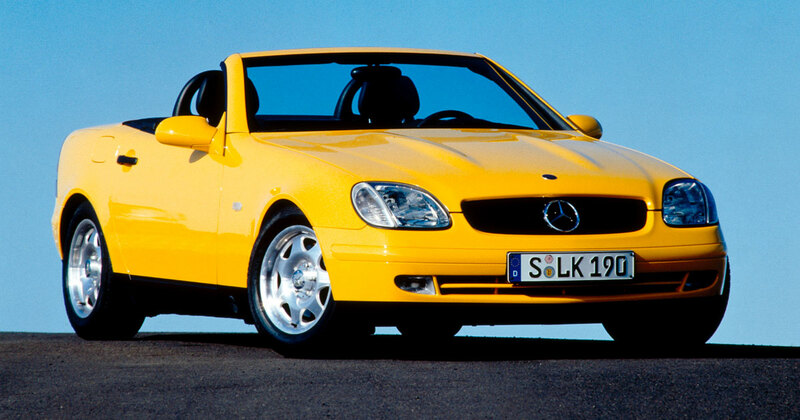 So, if you want a big, fast, four-seat super-luxo-roadster, it’s the big Benz, a Bentley Continental GTC Speed, or an open-top bus, pretty much. Unless you’ve got another preference?